There's more than one famous wandmaker in the wizarding world. 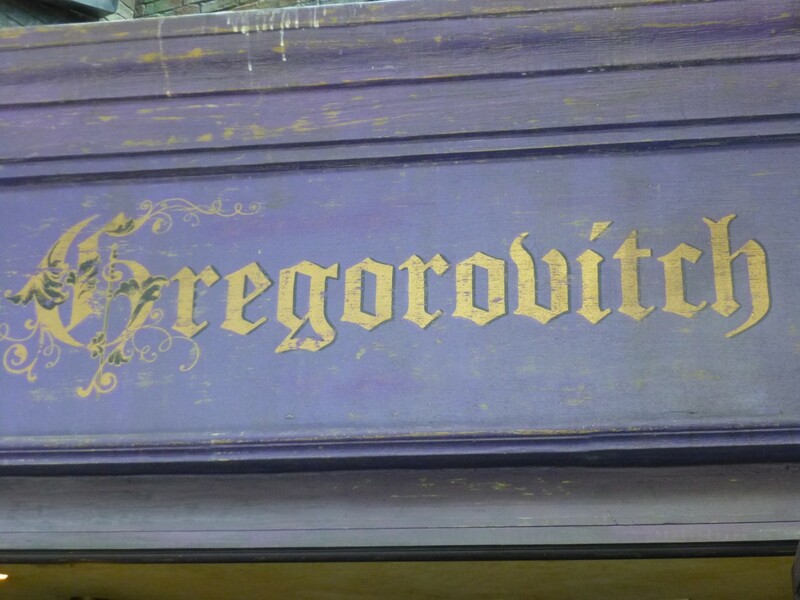 This long-time rival to Ollivanders also created some exceptional wands, including that of Bulgarian Quidditch champion Victor Krum. 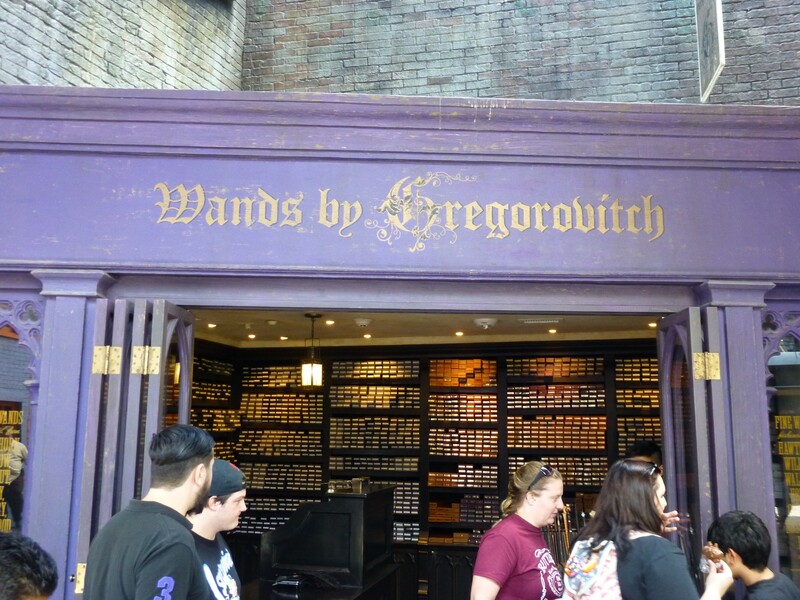 Here, you can choose from a wide assortment of Harry Potter character wand replicas, Interactive Wands, and more.